We are a design studio making high-quality, minimalist bags & accessories at affordable prices. Inspired by Jetsetter lifestyle with only essential and light item should be carried around, we design with the consideration of light-weight and urban stylish look. Rosalin & Narisa, are the founders of Mo. We’re Thai-Malaysian sisters. Rosalin is the designer and Narisa is the marketing side. 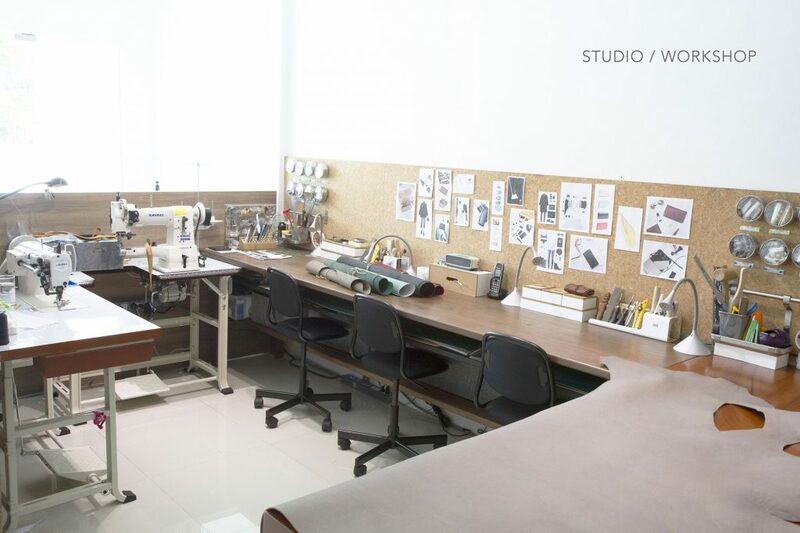 We have passion for leather crafts and believe that everyone should be able to enjoy well-designed products without having to pay the premium prices, so we started Mo., the brand that strive for high quality leather products with great design at an honest price. Rosalin studied Product Design from Sydney, Australia (won Red Dot Design Award 2006) and learned leather product design & techniques from Japanese masters in Tokyo, Japan. Narisa decided to pursue a career in Finance in London after graduating. She appreciates good designs with great functionality to help cope with modern day hectic life.